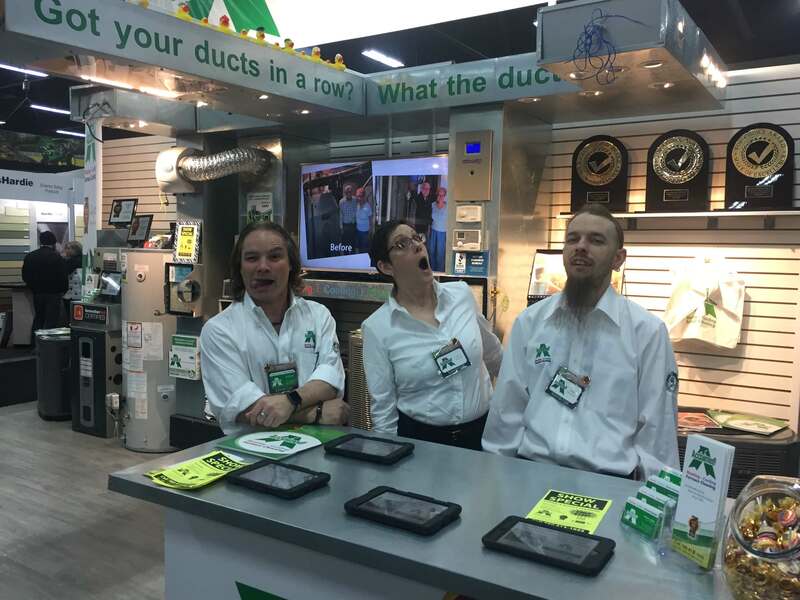 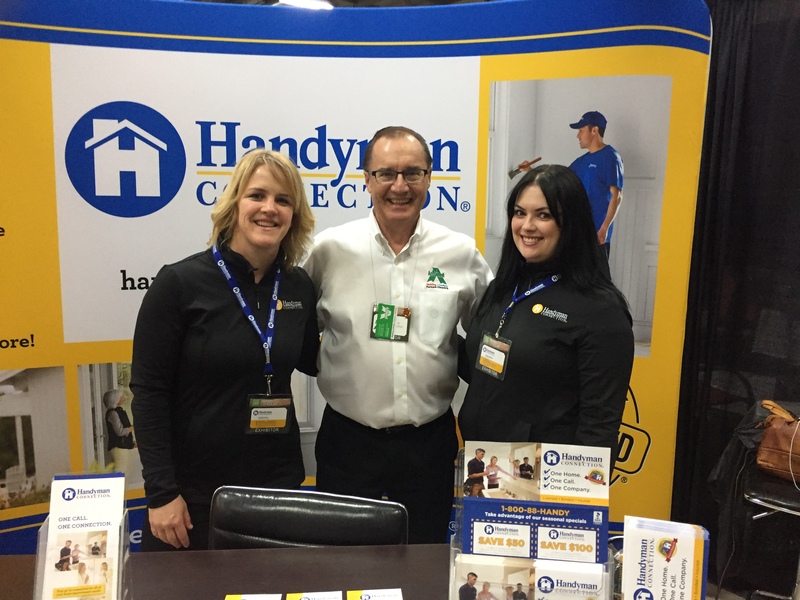 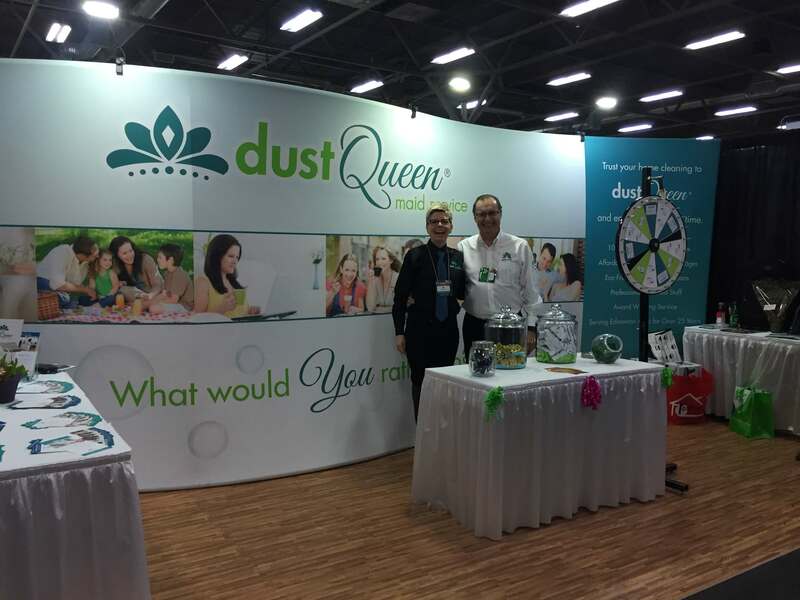 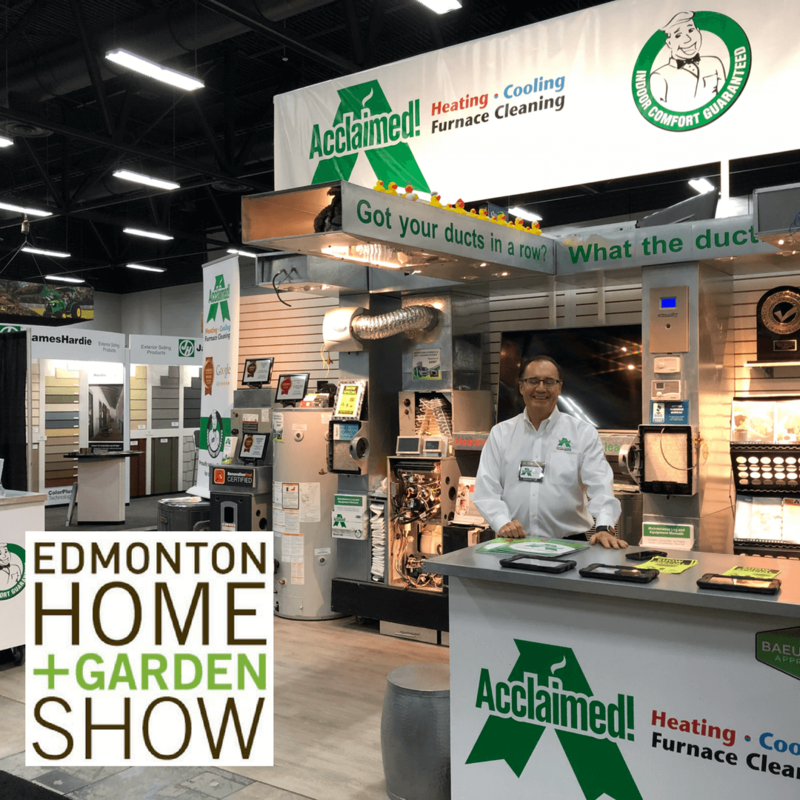 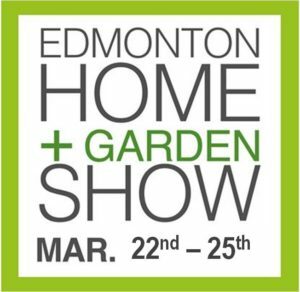 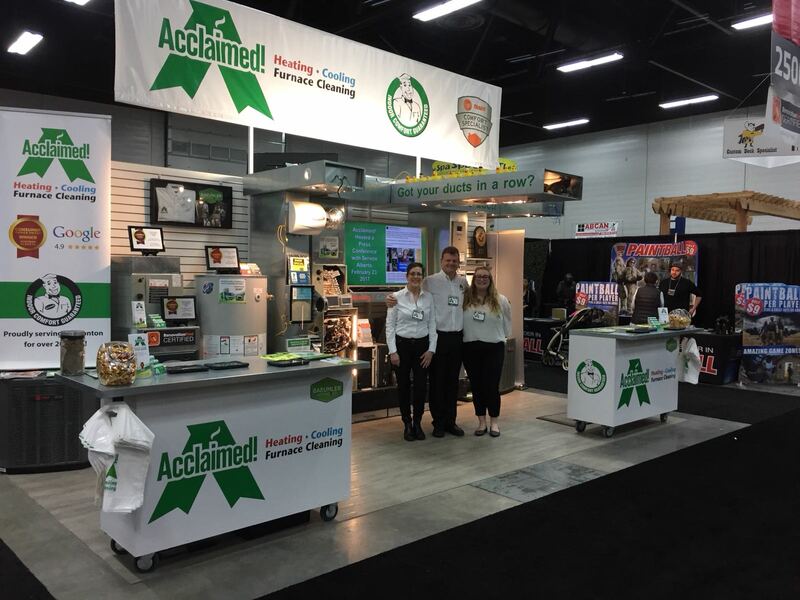 While at the show, we met up with our friend Simone from Consumer Choice Award and Renovation Find, who announced Acclaimed! 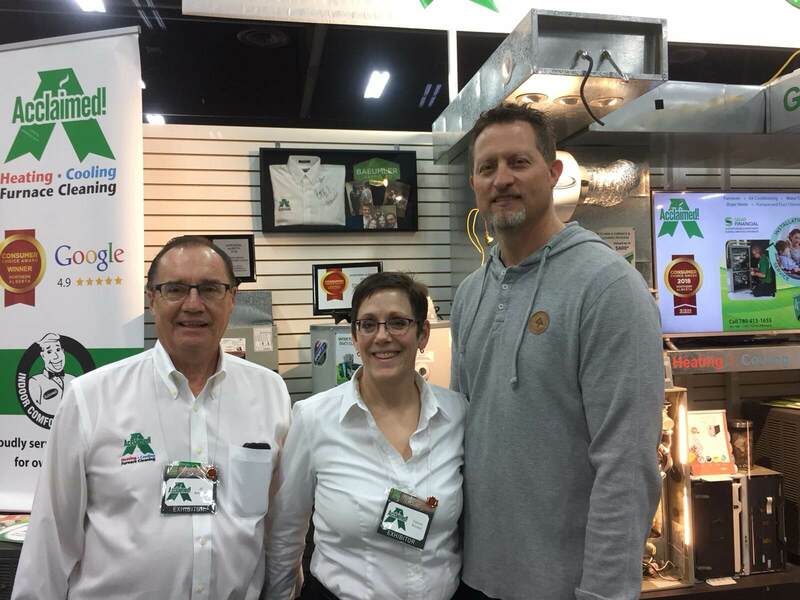 as a recipient of the 2018 Consumer Choice Award! 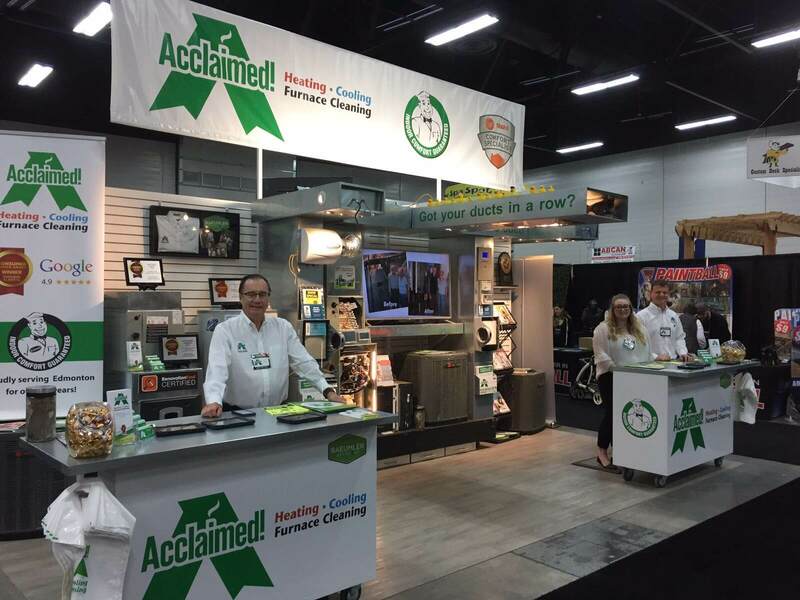 Thank you so much to all of our amazing clients who helped us achieve this incredible award!